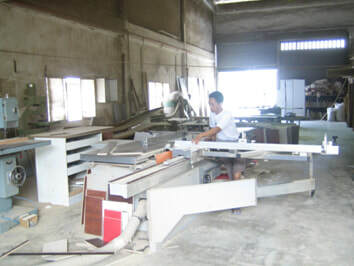 ​WE SON KITCHEN & WARDROBE STUDIO, provides one stop solution in customisation for kitchen cabinet, built-in wardrobe and as well for TV console. 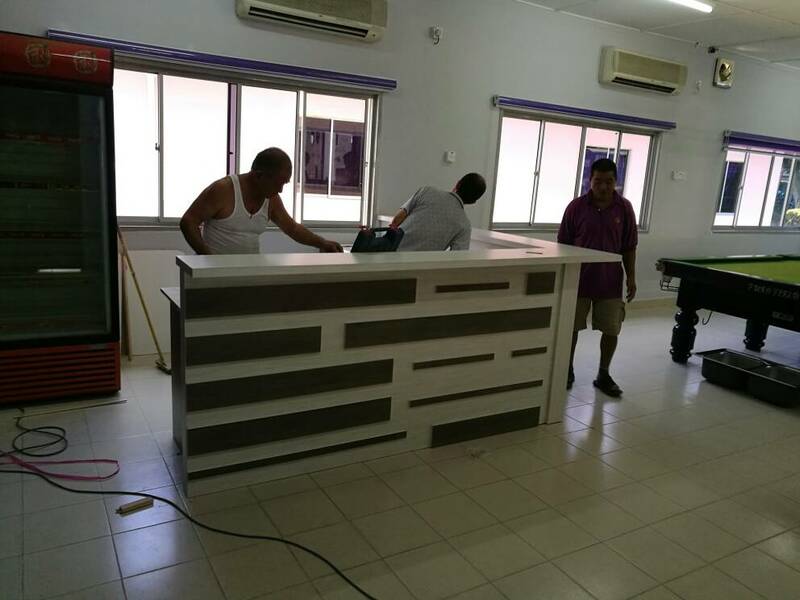 The company has been established since 2000 and has various expertise from past experiences ranging from designing, renovation, construction, interior works, furnishing, consulting up to maintenance. 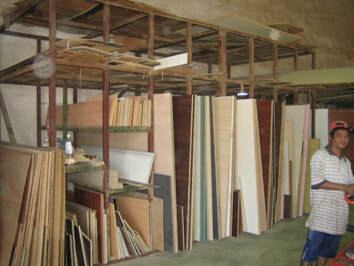 We provide you competitive services and materials thereby giving excellent work to all our customers. Contact us for the most appropriate solution to all your building, interior design, construction, furniture and furnishing needs. 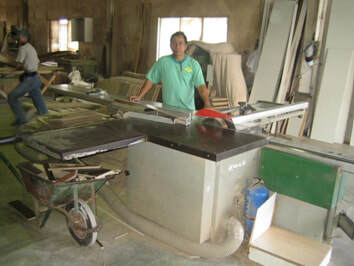 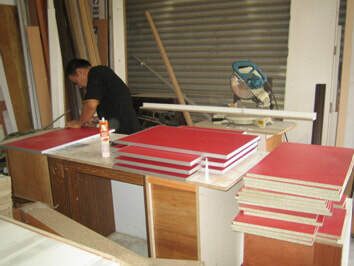 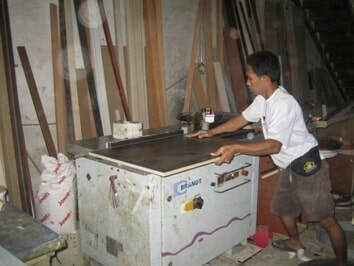 With our factory based in Rawang, we are able to provide customised made furniture based on your needs and design.